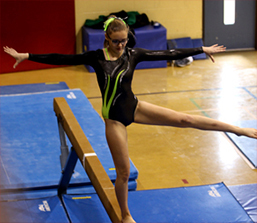 Start your child early in Geneseo Park District's Non-Competitive Gymnastics Classes. These classes will grow with your child. 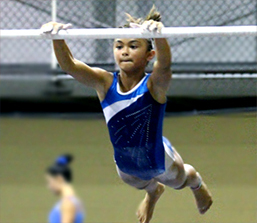 Are you interested in competitive gymnastics? The Geneseo Park District offers Junior Olympic levels 2 through 6. Geneseo High School Gymnastics Team is held at the Geneseo Community Center. Further information including how to register will be made available from the GHS Athletic Office.